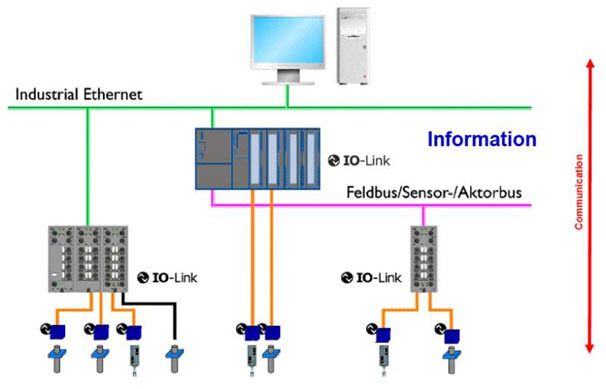 Overview: Is IO-Link the new communication standard? For further details on IO-Link, please refer to the IO-Link homepage or the product page for the WIKA PSD-30 electronic pressure switch. Overview: How does the IO-Link work?